Water soluble powder. 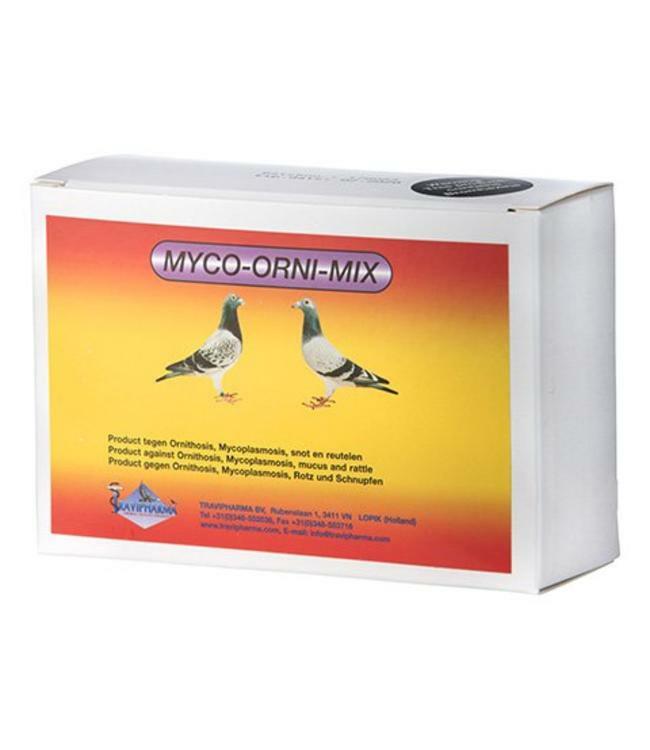 For the treatment of gastrointestinal and respiratory infections, Ornithosis and mucus and rattle. Contains per gram: Doxycycline HCl 120.0 mg. Lincomycin HCl 70.0 mg. Bromhexine 3.2 mg. Supplemented with several vitamins, such as B1, B2, B6, B12 and K3.